Some pets prefer the healthy hydration of a wet food, but still require the simplicity of a diet comprised of fewer ingredients. 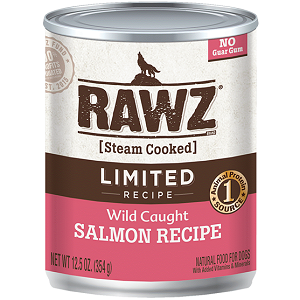 RAWZ Limited Steam Cooked Recipes satisfy both. 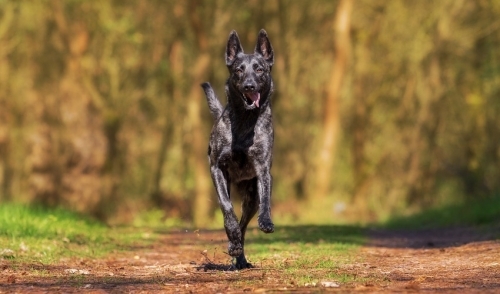 We are committed to bringing your pet only the best nutrition, utilizing as many alternatives to highly-processed ingredients as possible. That is why we replaced commercial gums with flavorful, nutrient-dense Fenugreek Seeds.